IHG (InterContinental Hotels Group) opened their newest hotel in Canada last week. 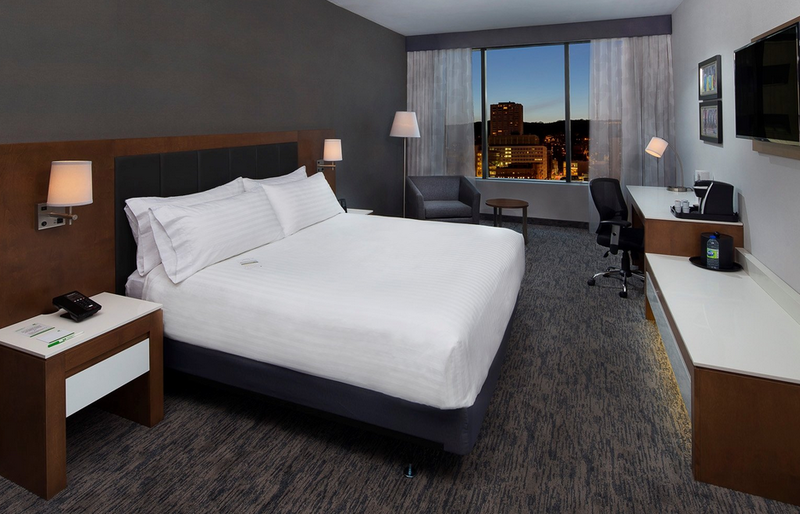 The Holiday Inn Hotel & Suites® Montreal Centre-ville West located in downtown Montreal is their 16th location in Quebec. Best Buy is offering 400 Best Buy Rewards Zone points for continuing to subscribe to their emails. Not sure if everyone is getting this or only select members. Be sure to check your email for it. We've updated the latest offers for the TD Aeroplan Visa Infinite and Infinite Privilege cards across our site. Right now the cards are at their absolute base offers with no additional incentives. Unless you really need the cards we would hold off on getting one until higher sign bonuses and/or first year free return on the cards! Avianca has a promo code so that you can save $20 on their flights out of Toronto. Simply use MILES during the check out process to save US$20. 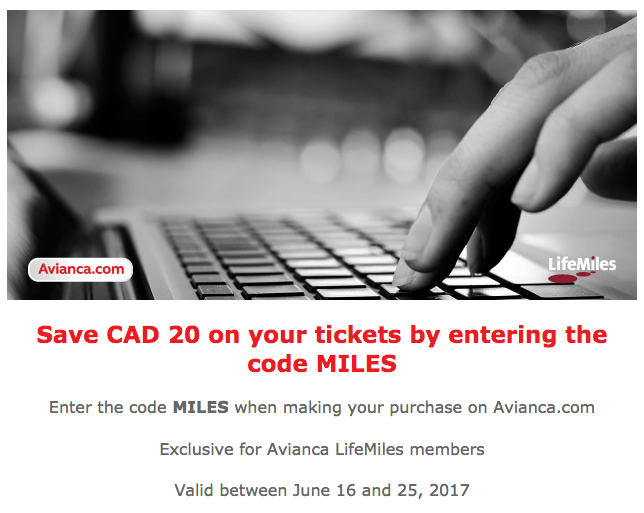 You have to be an Avianca LifeMiles member which is free to join. Must be used by June 25th for booking made via avianca.com.